Brussels' second Burger King restaurant will open on Chaussée d'Ixelles at the end of September. The restaurant is currently recruiting 80 members of staff on full and part-time contracts, via Brussels jobs agency Actiris. 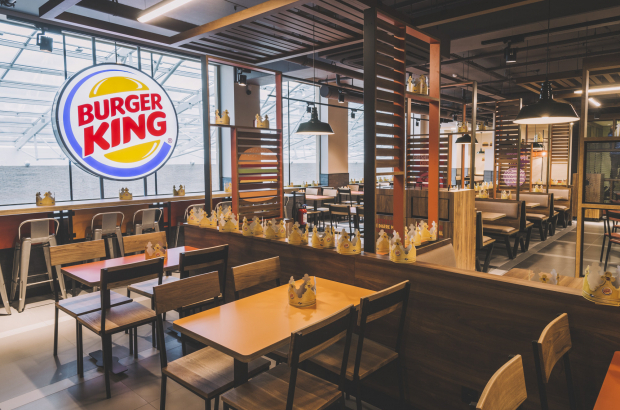 Staff will be trained at Burger King's first Brussels restaurant, at Auderghem shopping centre, which opened last year. A third Burger King is due to open in downtown Brussels later this year, taking over the former Mexican restaurant Chi Chi's in the new pedestrian zone at De Brouckere. In the newly created pedestrian zone. Will be nice for those living nearby.